This photo was taken back on the 11th July 2017. It was a historic day for private midwifery in NSW. This was an orientation for privately practicing midwives at Westmead Hospital who now have clinical privileges at the hospital. 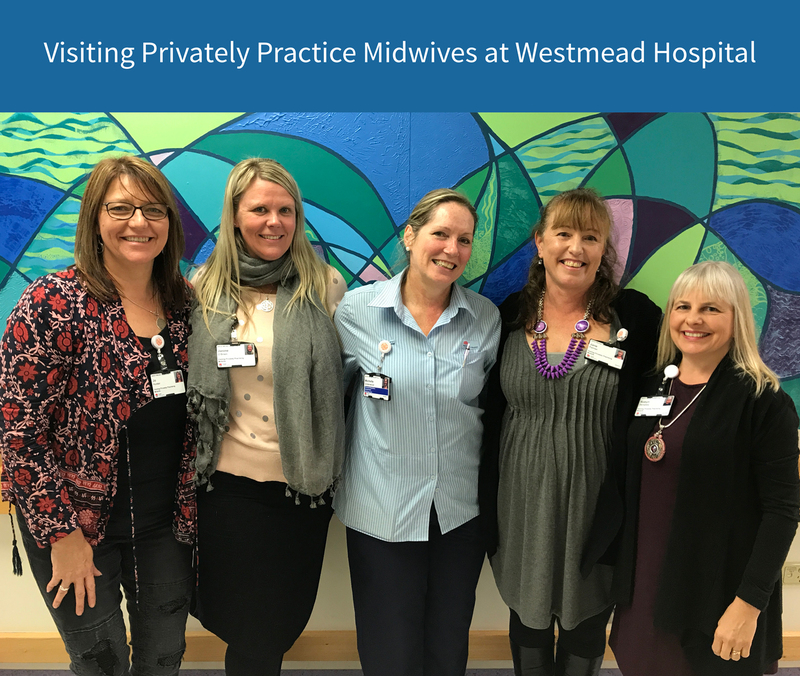 Private Midwives can now book women into Westmead Hospital and provide midwifery care for those women who choose to give birth in hospital or who transfer into hospital from a planned homebirth. This is a huge step forward. 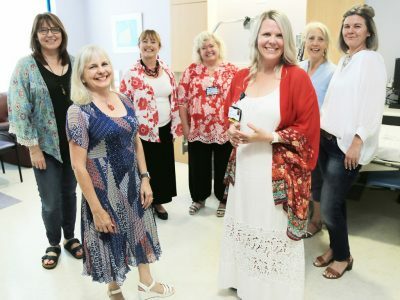 Midwives in New South Wales have not had visiting rights to any hospital since the HIH Insurance collapse in 2001.